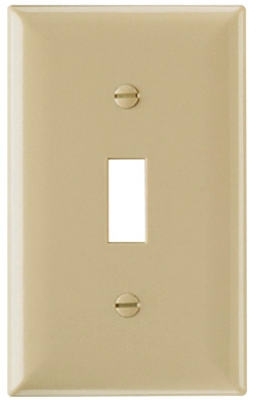 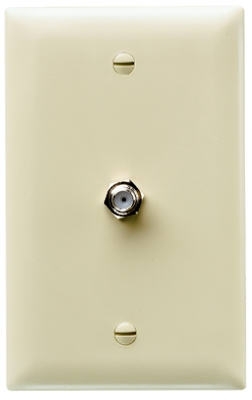 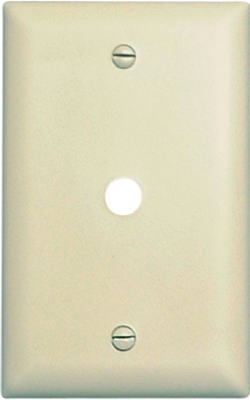 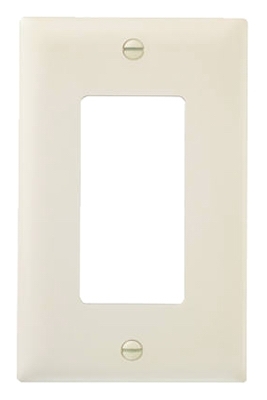 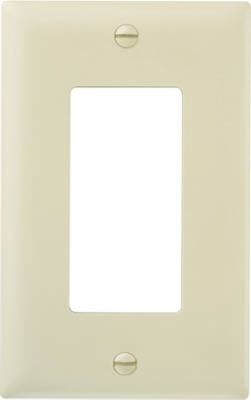 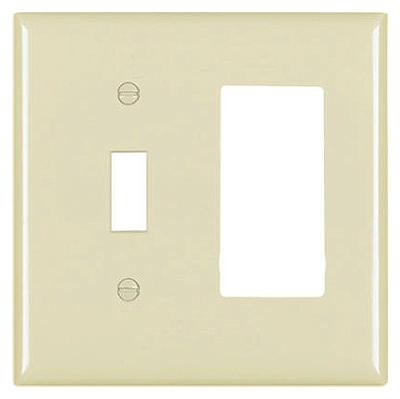 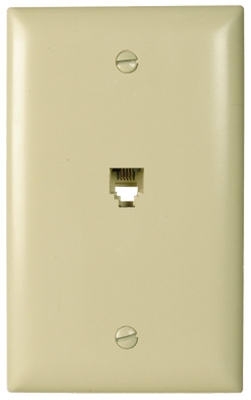 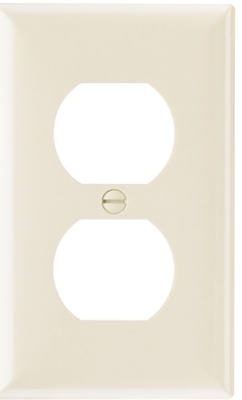 Wall Plate, Decorator Opening, Ivory Nylon, 10-Pk. 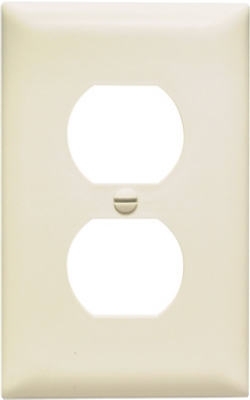 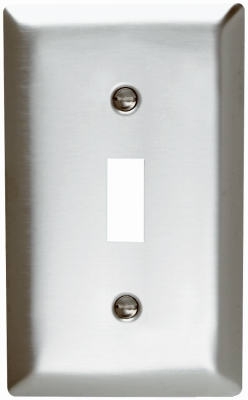 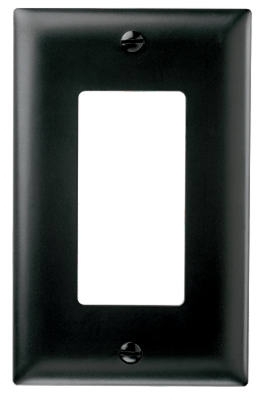 Wall Plate, Decorator Opening, Almond Nylon, 10-Pk. 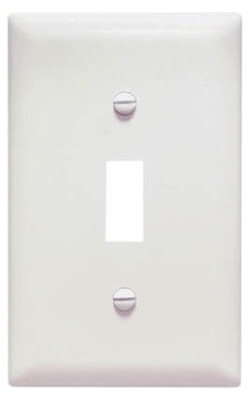 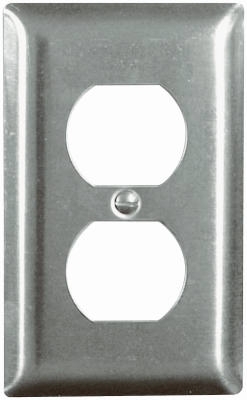 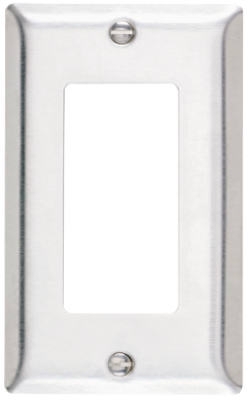 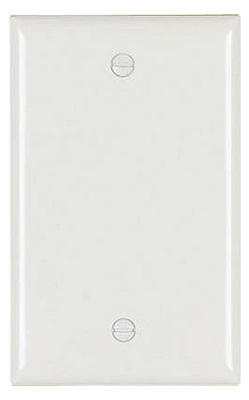 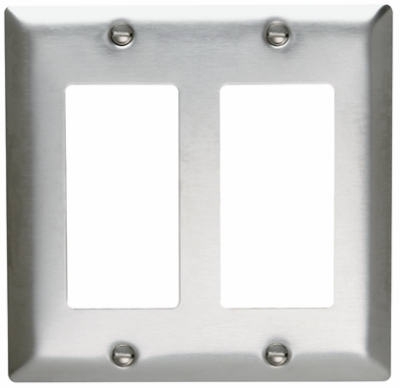 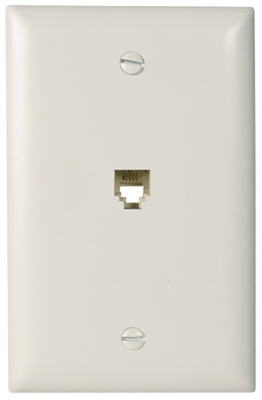 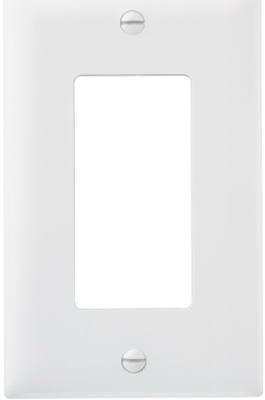 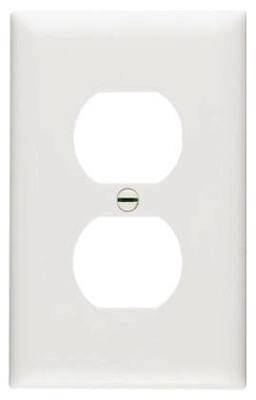 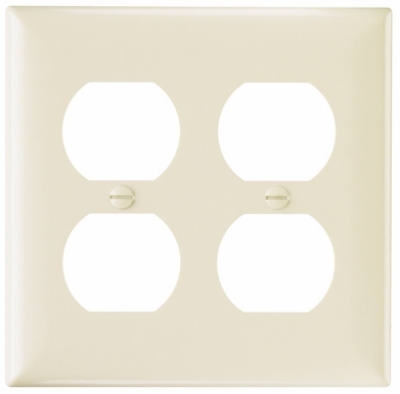 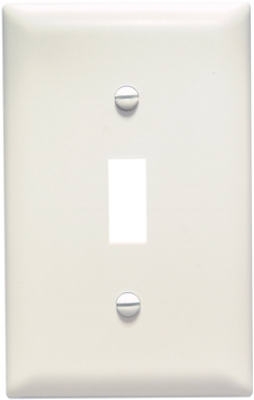 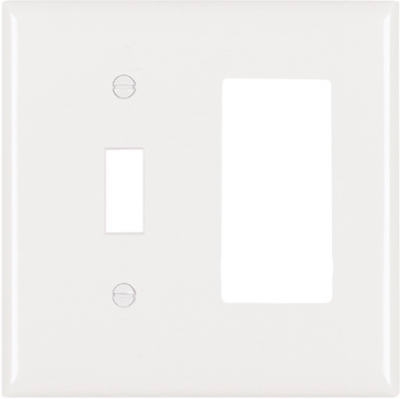 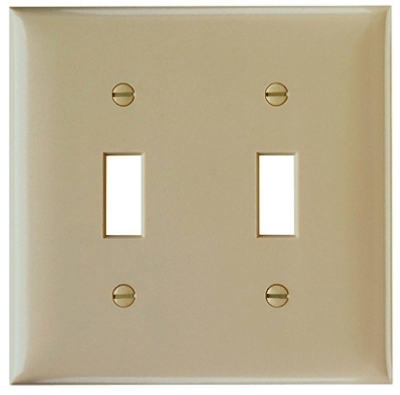 Wall Plate, Decorator Opening, White Nylon, 10-Pk.